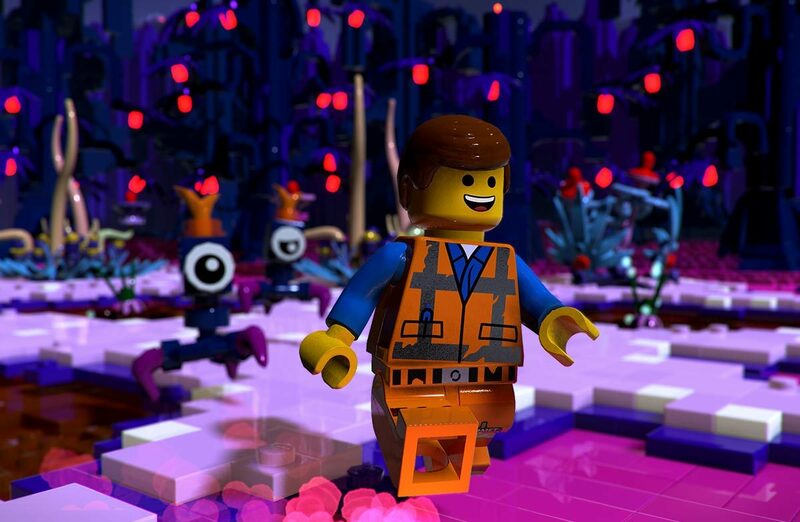 Warner Bros. Interactive Entertainment announced today that The LEGO Movie 2: The video game will be on sale next February 26, 2019 for Nintendo Switch, PC, PS4 and Xbox One in physical and digital format, except for the physical Nintendo Switch version that will arrive on March 26, 2019. Together with Emmet they will return Lucy and LEGO Batman and they will join new characters like General Mayhem and Rex Dangervest. The total of characters available in this sequel will be 100 from both movies. We can visit worlds of the first film as well as the new one. The new areas will be discovered when we build special LEGO objects, we can also reconstruct the environments by creating roads, changing landscapes and building structures. Doing all this will also unlock rewards and quests. It has been promised that TT Games has improved the original game with new combat mechanics. We will be able to execute combos and specials of construction with each character to defeat the enemies and “defiant” final bosses.